Can we ask that senior DMBC officers observe the Facebook account ‘Mexborough Nah Then‘ where there are numerous reports from local residents re poor Sita service – not just re delayed Christmas collections but poor service/delays since bin collection days changed in Oct 2015 plus inadequate provision of recycling boxes which are not fit for purpose. 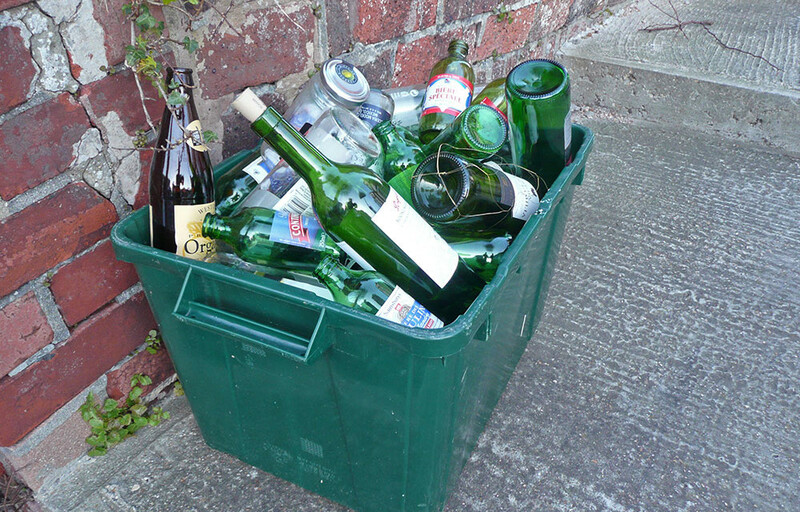 Have to say…..our town is absolutely riddled with litter and rubbish at the moment and a lot of it is due to recycling being blown all over the place due to poor recycling box provision and also an increase in litter being dropped with insufficient policing and enforcement. 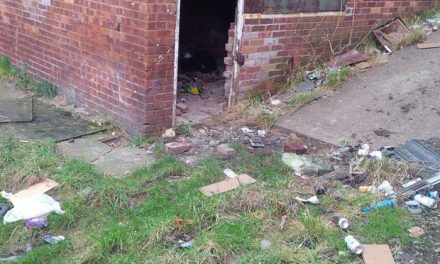 We are aware that a new private company has been appointed by DMBC to deal with littering, dog fouling and fly-tipping (long overdue) but who are they, when do they start and how does this fit with DMBC resources and approach? 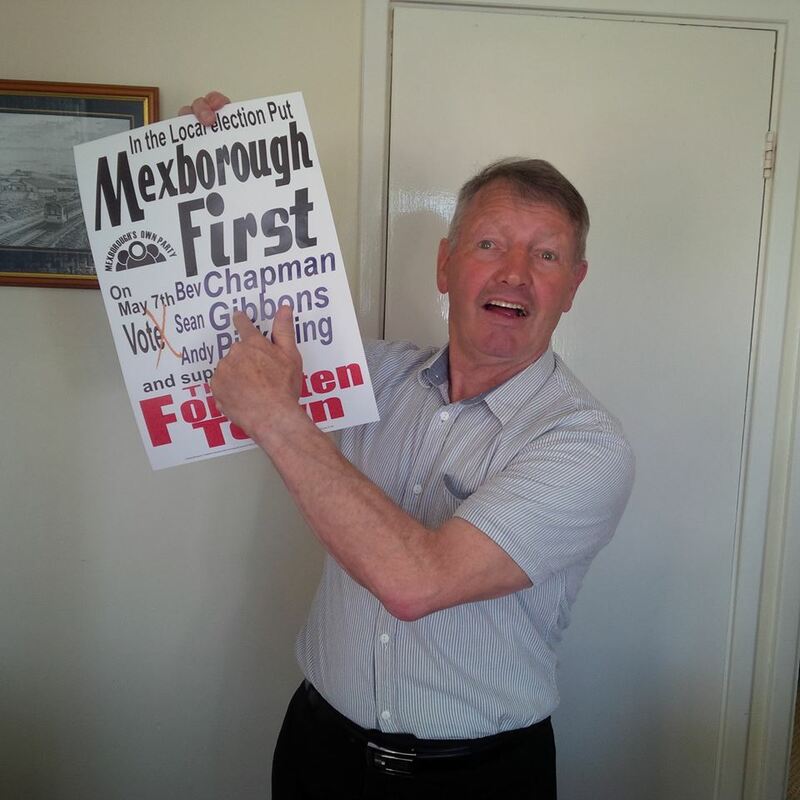 In the meantime, we want to arrange a meeting in Mexborough to agree a plan to tidy up our town using additional road sweepers, street cleaners etc? 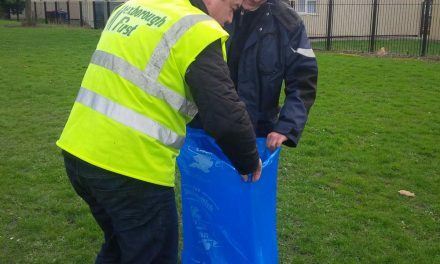 Mexborough Action Team (MAT) volunteers will assist I’m sure but there is simply too much litter/rubbish etc to shift at present! 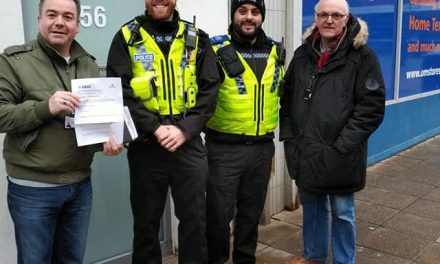 We are planning a ‘Clean up for the Queen’ community event on 4th-6th March in line with national initiative (and in partnership with Stronger Communities team etc) but is completely unfair to ask residents, local community groups, volunteers etc to clean up our town when DMBC/Sita are not delivering appropriate services to deal with this issue on an ongoing operational basis!